Adding the ability to search listings and your local MLS board for properties in your area is the key to any successful real estate website. More visitors go to this section of your website than anywhere else. Intagent provides you with multiple cost-effective options for any budget in relation to searching for homes. 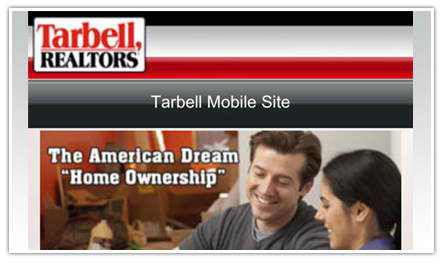 A customizable mobile site that works on any smartphone, with no app to install or update. Iphones, Android and BlackBerry phones with browsers are all supported. 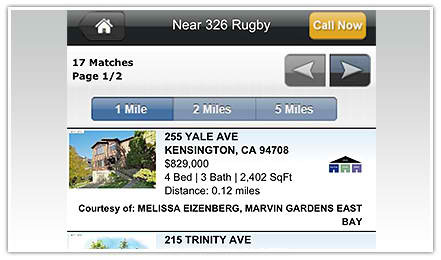 Your prospects can search on the go and see full property details, large photos and a Google map for easy navigation. 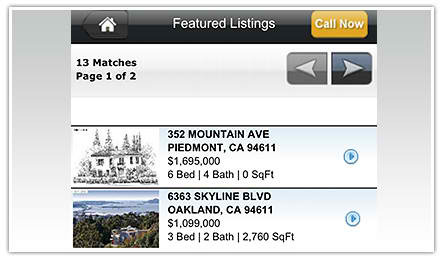 Display a list of your Featured Properties from your mobile site. 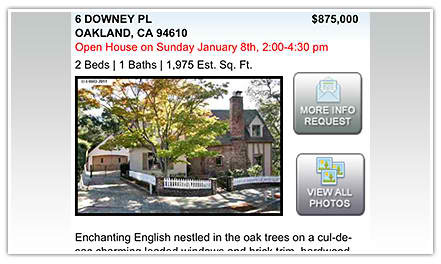 Plus, your listings always appear first in any set of search results. 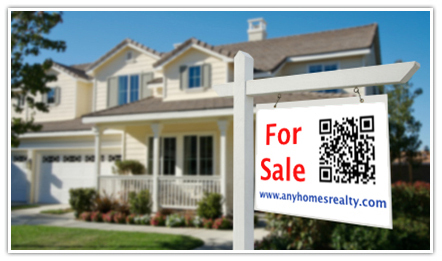 Let your clients and prospects search for Open Houses while they're on the go. Locations are plotted on a map, and users can get convenient driving directions on iPhone and Android devices. 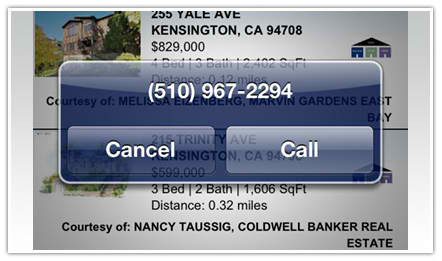 Mobile users can email an info request from any property details page, or press the Call Now button to contract you any time. View all mobile lead acvity in your Control Panel separately from your other leads. 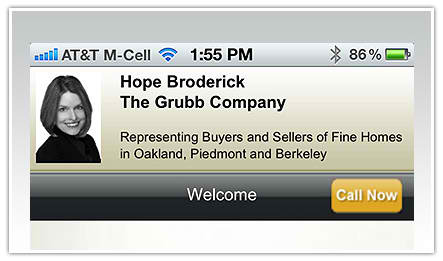 Your agent or brokerage name is featured prominently on the navigation bar, on every mobile site page. 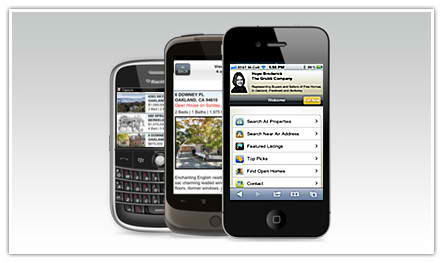 Create and upload a cusotm homepage banner or choose to integrate the moble IDX pages with an existing mobile site.